It added that Bahraini security authorities have summoned more than 156 Shia clergymen over their speeches, ideological tendencies or political views. They have also arrested 99 religious scholars arbitrarily. Al-Wefaq further noted that “harsh and unfair verdicts” have targeted more than 50 clerics, ranging from hefty fines and abolition nationality to life imprisonment and death penalty. The statement went on to say that three Shia scholars have been sentenced to death, eight to life imprisonment and a number of others been stripped of their citizenship. Among those whose nationality has been revoked are prominent Ayatollah Sheikh Isa Ahmed Qassim and Sheikh Hussein Najati. 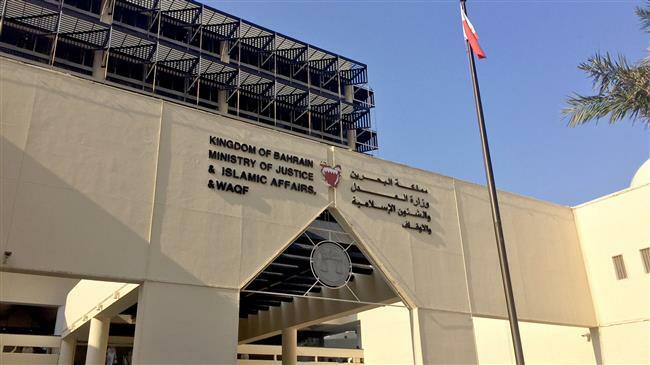 Al-Wefaq then dismissed the Al Khalifah regime’s policy of persecution and discrimination, stressing that authorities have no meaningful reform initiatives at the level of human rights, especially concerning freedom of religion and belief.